Hittech offers various surface treatment processes that we continuously improve. 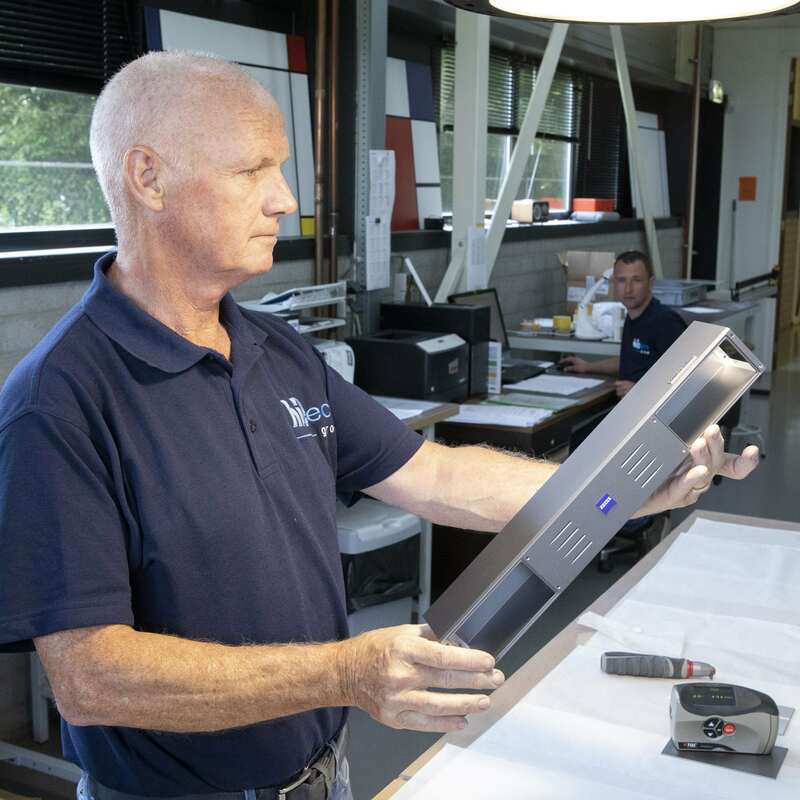 Every surface treatment in our competence portfolio has been carefully selected and complements the precision machining and complex assembly within Hittech Group, enabling us to offer added value to our customers that is unique in the market. We assume full responsibility for the final tolerances of each critical mechanical part, because we have complete control over both the tooling and the anodising processes. Wet painting enables us to meet the highest cosmetic and visual requirements. In addition, depending on your needs, we can add functional properties to components such as EMC coatings, as well as light-absorbing and chemically-resistant coatings. 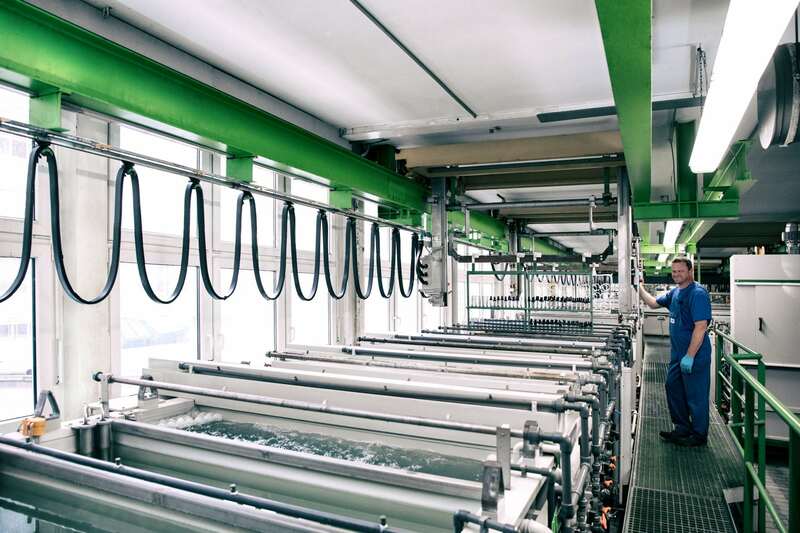 Hittech has taken the strategic decision to integrate galvanic surface treatments into our internal production processes. 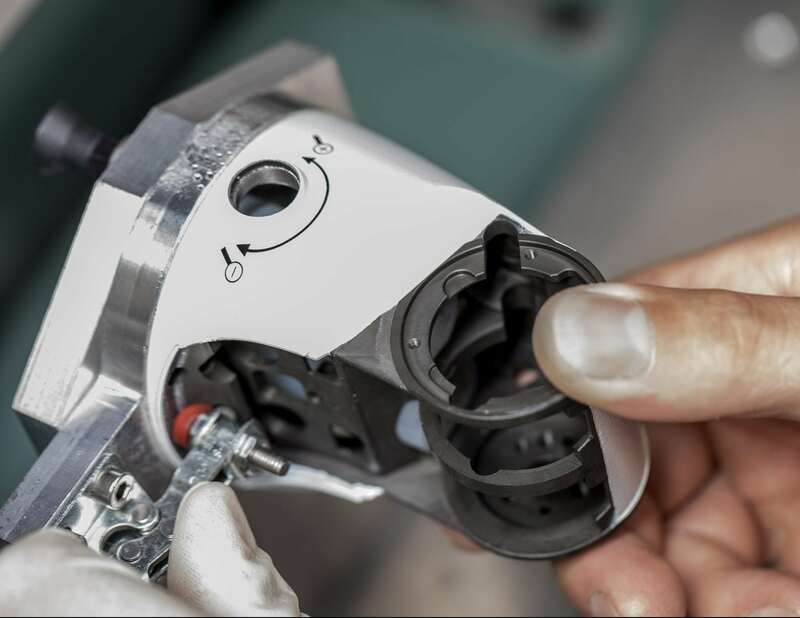 The increasing demand for higher quality as a result of ever-lower tolerances of parts in complex products has been the deciding factor to introduce mechanical measurements before and after surface treatments, thereby retaining full and in-house control of all related processes. This enables us to realise 6-Sigma quality levels in all the parts that are ultimately used in the product. Galvanised surfaces can offer protection against mechanical impact and chemical agents. They benefit from a high-quality and decorative surface in a wide variety of colours. In addition, electrically insulating properties can be combined with increased hardness of the surface. Hittech offers black, white and blue anodising processes. We also passivate aluminium and stainless steel products. Depending on your product requirements, degreasing, sandblasting and wet cleaning processes are integrated. Wet painting is applied to parts ranging from small to large. 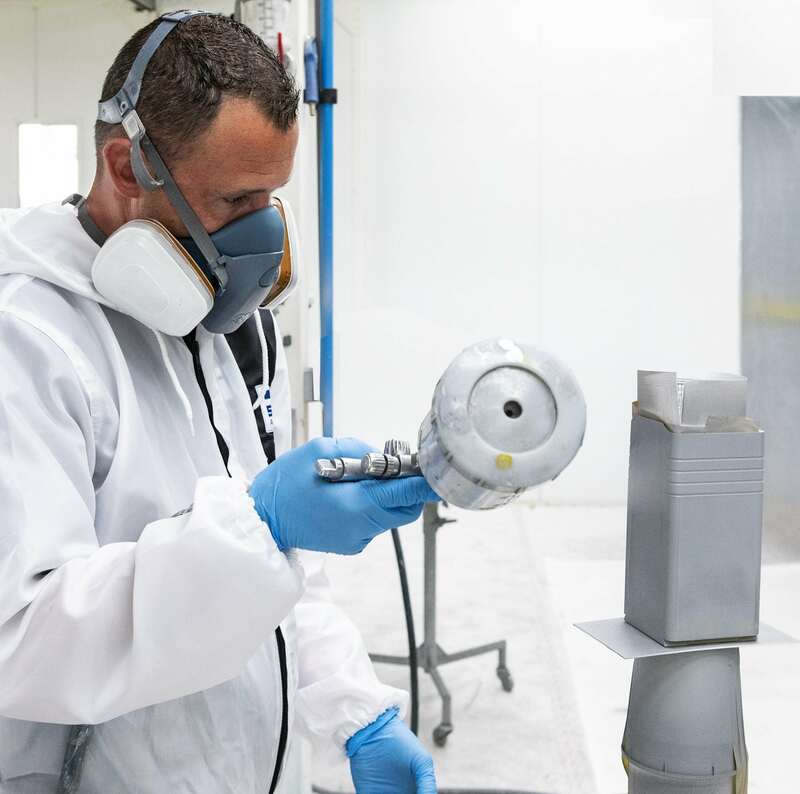 We use automatic lines, automated spray-painting machines and manual workstations to handle every coating issue in a reproducible, parameter-driven process. Hittech also offers state-of-the-art machines for semi-automatic lettering, logo printing and laser marking.